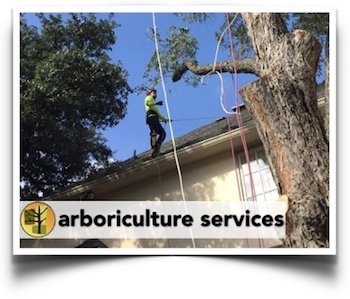 Did you know that the arborists at Arboriculture Services are experts in Allen tree trimming service? 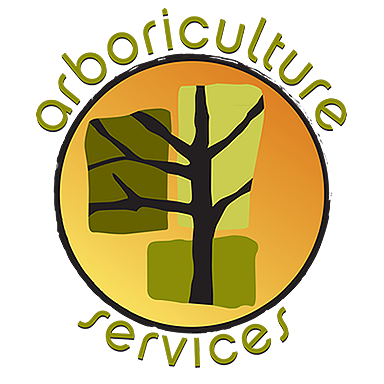 At Arboriculture Services, we take the time to care for the whole tree, ensuring that your horticultural and landscape investments are well-tended. Our Allen tree trimming service includes comprehensive tree care and removal from experts who are certified by the International Society of Arboriculture (ISA). Instead of choosing a company that focuses only on basic Allen tree removal, why not hire an industry leader in tree care – Arboriculture Services? We take the health of your entire landscaping environment into account, preserving your critical property investment. Our knowledgeable team is ready to build and discuss a plan for custom tree trimming service in Allen TX to suit your residential or commercial needs. Many homeowners believe that because tree trimming looks simple, it must be easy to do. How hard can it be to trim a tree? Instead of calling a professional Allen tree trimming service, they attempt to perform these dangerous and delicate tasks on their own, often with dire results. We get heartbroken every time we’re called to fix the mistakes of an overzealous homeowner or poorly qualified landscaper or yard crew – oftentimes the tree is damaged permanently! If you choose not to hire a professional like Arboriculture Services, you are taking unnecessary safety risks. For example, using extension ladders improperly increases the risk of falls. Faulty or improper equipment, such as chainsaws, can pose a threat to DIY operations. Homeowners often don’t understand enough about tree biology to successfully complete tree removal in Allen TX without permanently damaging the surrounding area. Take the worry and the risk out of managing your trees with the help of the experts at Arboriculture Services. We are specially trained and certified to promote your trees’ health by identifying and repairing problems as we work. Our safety training provides us with the confidence and equipment needed to prevent falls and injury. We work hard to support the whole health of your landscape, leveraging our professional training and years of experience. Are you ready for an Allen tree trimming service that delivers more than you expect at a price you can afford? Contact us today to learn more about your tree trimming options.